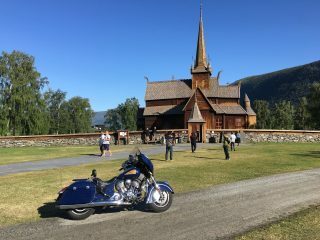 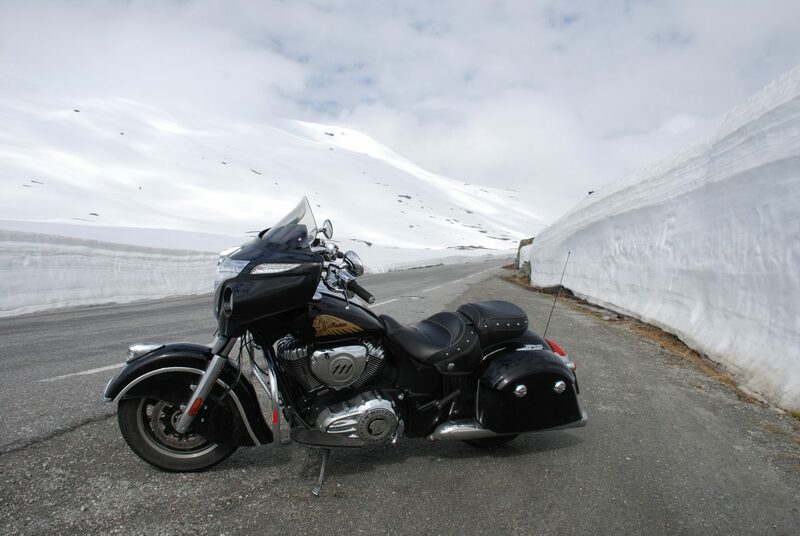 LYNGDAL, NORWAY – It’s time to explore the best part of Norway on an Indian with the first of a series of ‘ride yourself’ tours from Twin Thunder in Lyngdal, Norway. 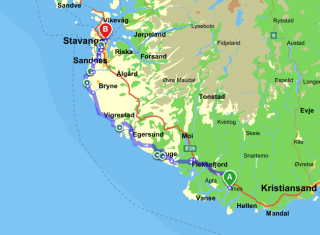 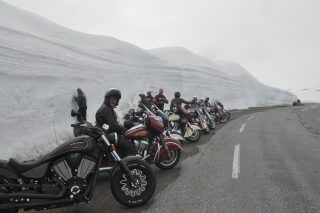 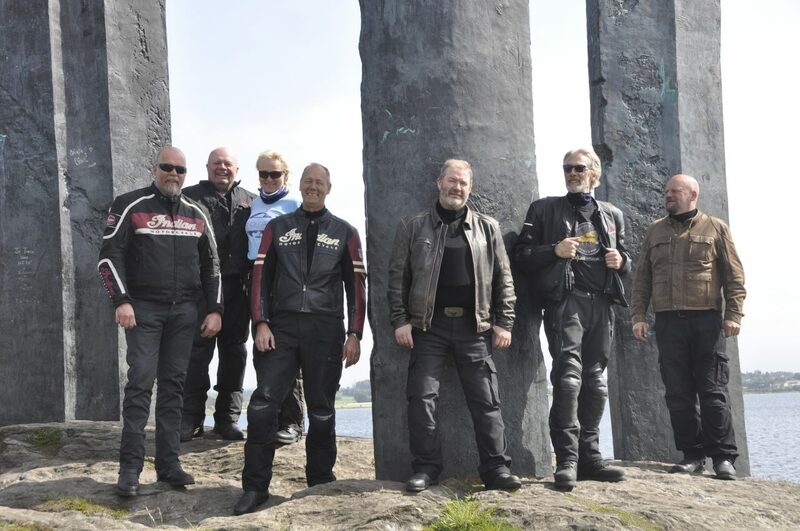 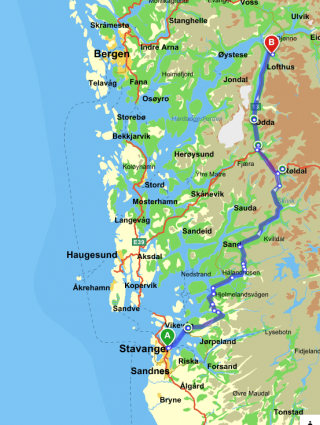 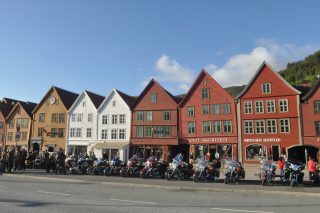 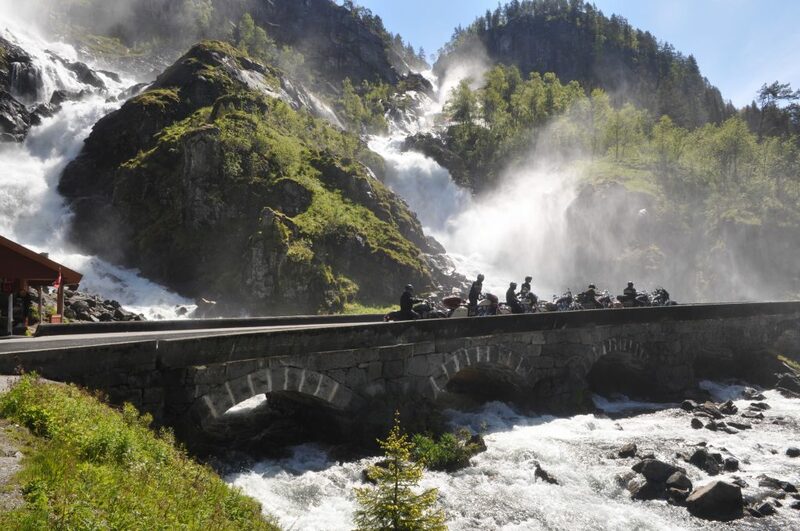 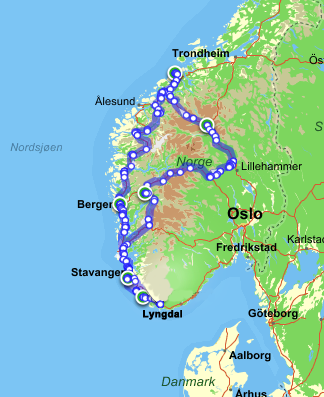 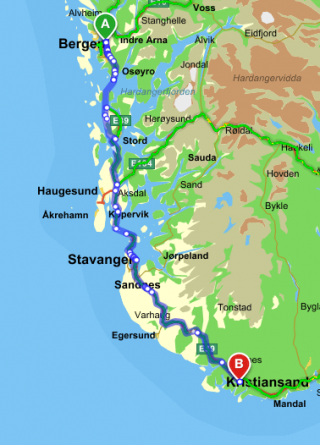 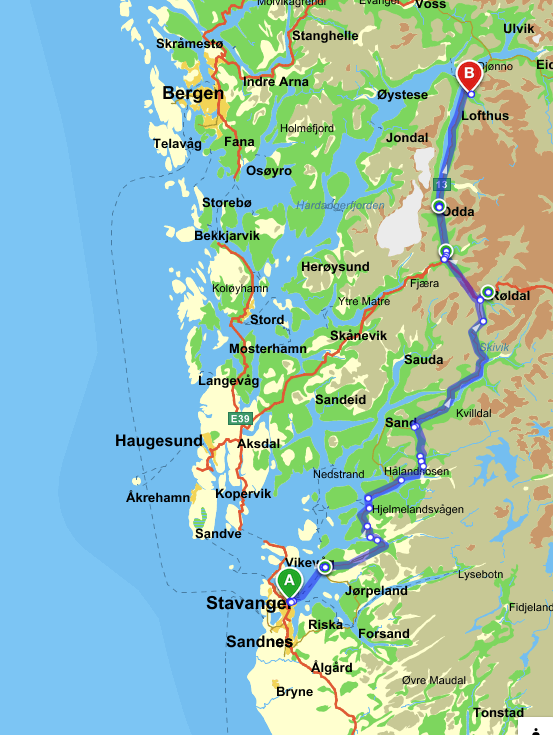 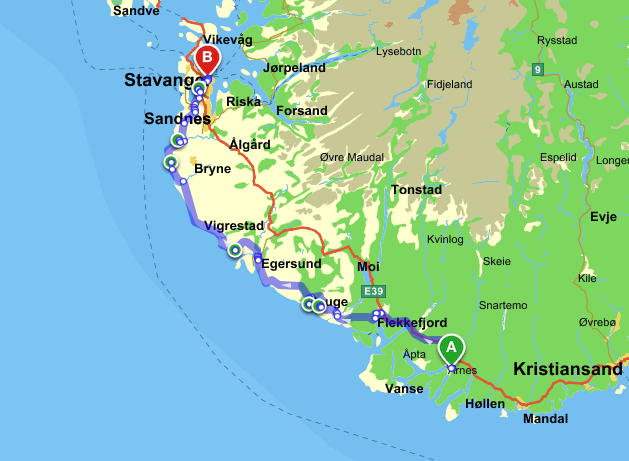 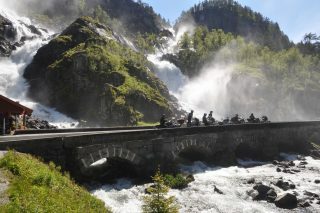 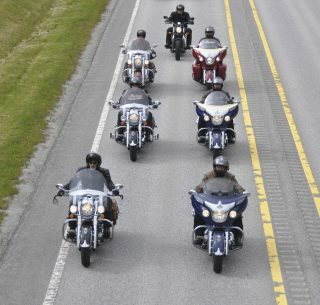 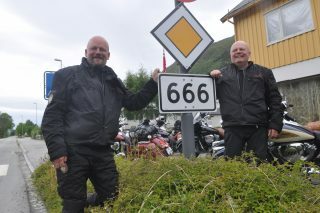 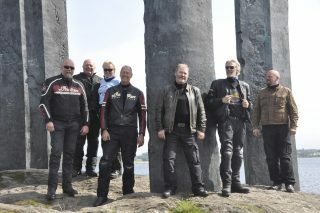 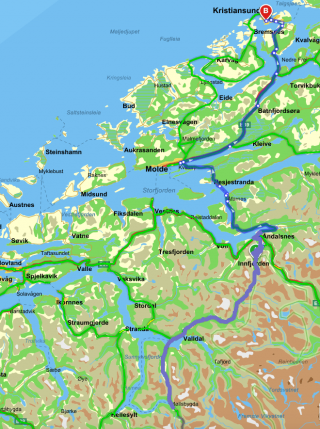 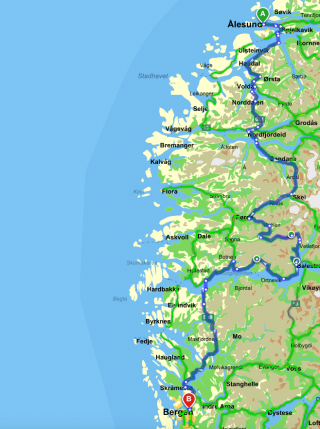 The ‘Ultimate Norwegian West Coast Tour’ is an eight day round trip along the west coast of Norway, totalling 2,000 km, with daily distances of to 200km to 500 km and 3.5 to 8 hours of riding per day. 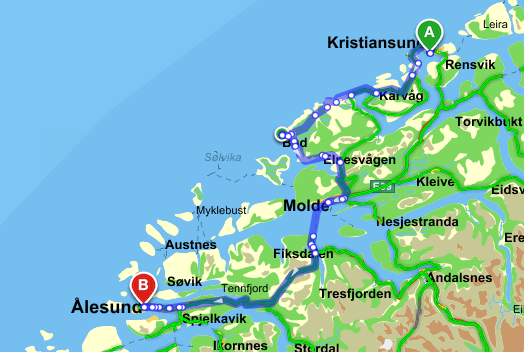 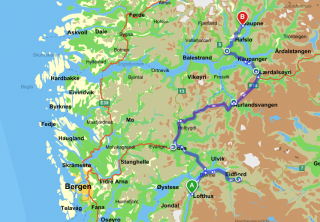 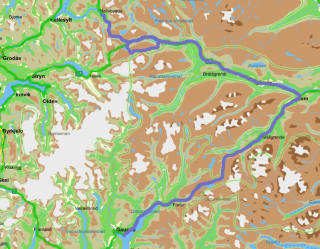 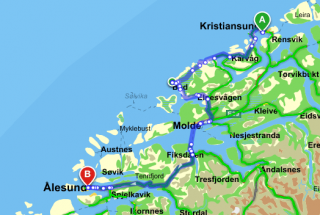 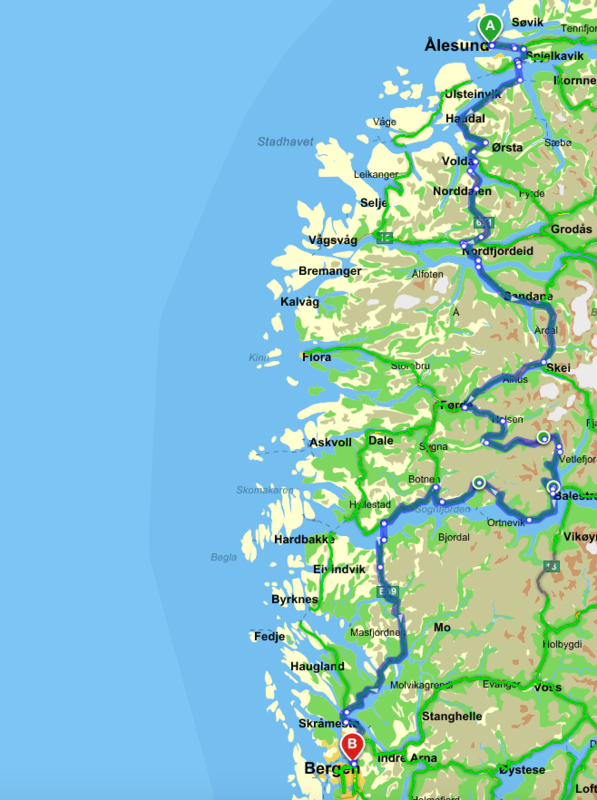 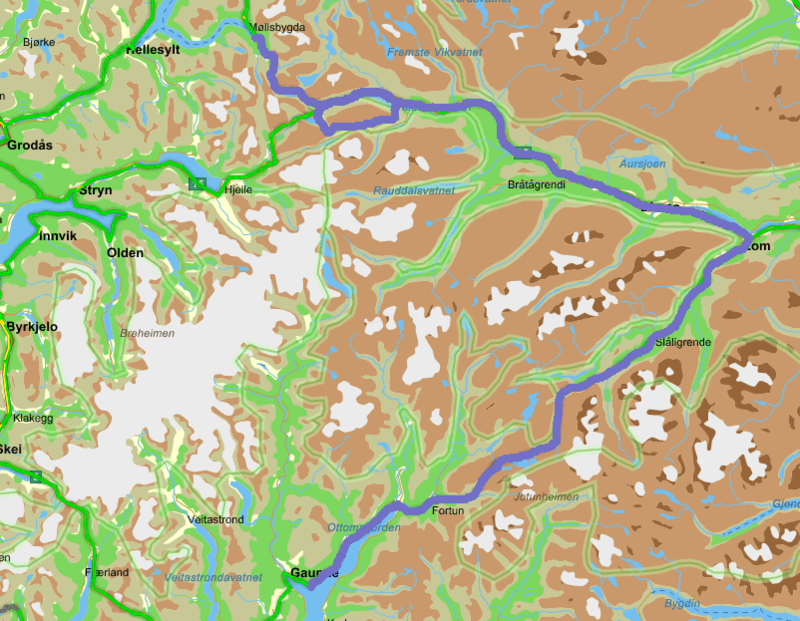 The tour takes you on ten of Norway’s 18 National Scenic Routes and you are welcome to add in extra days if you want to stop and spend time to explore some of the locations. 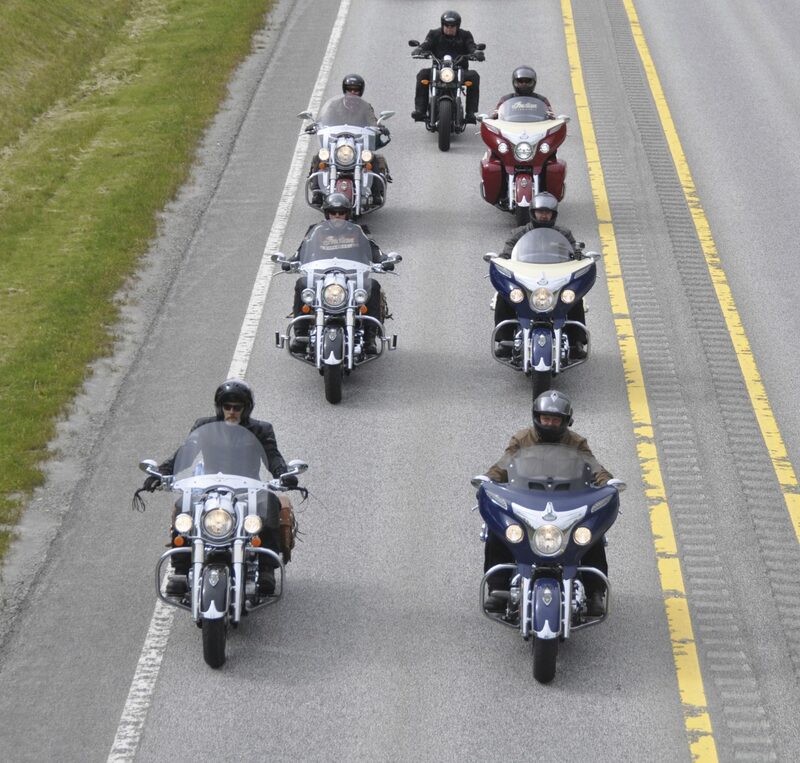 The riding season is best between now and the end of September. 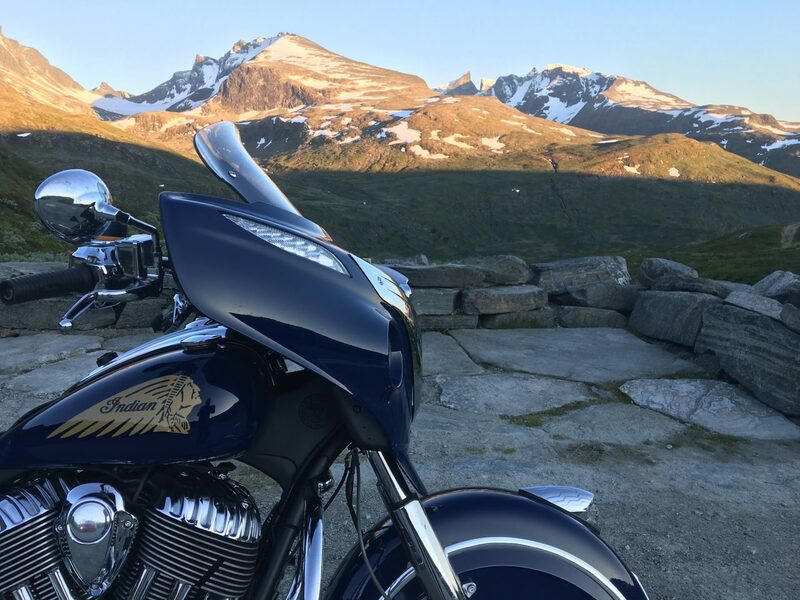 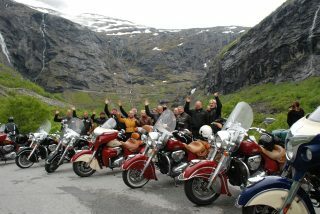 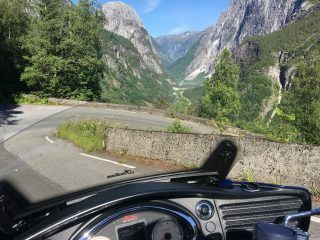 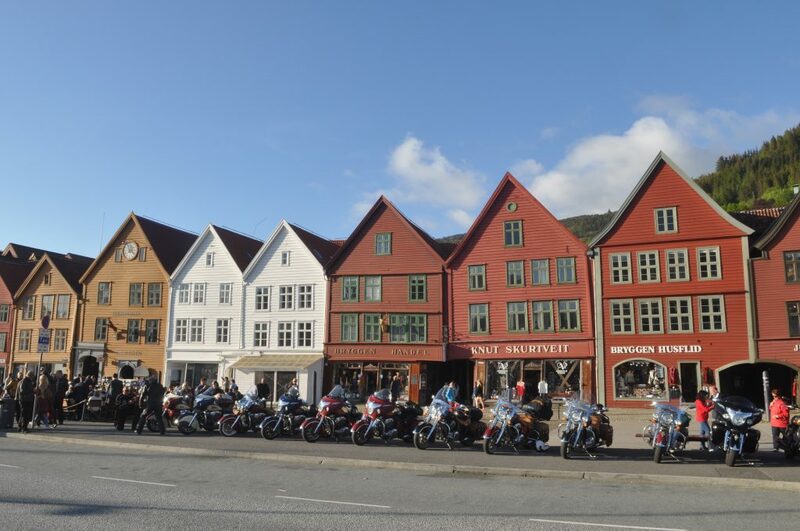 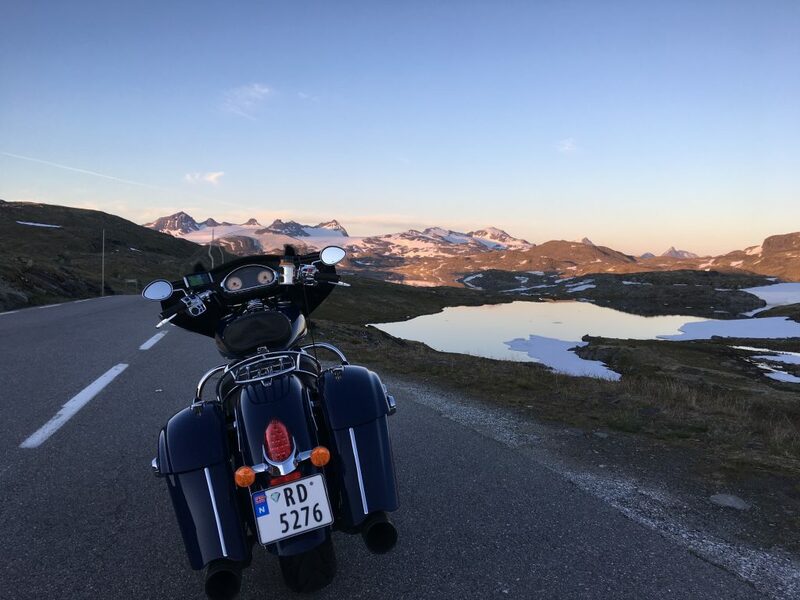 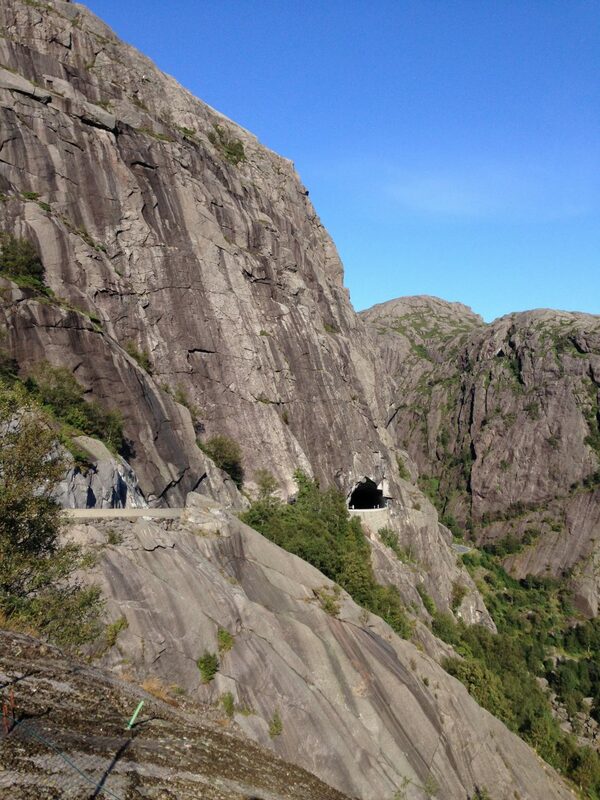 After you pick up your bike (a Roadmaster or Scout) from EagleRider in Lyngdal, run by Magne Ingebretsen, your ride begins immediately on roads that are made for motorcycles, giving amazing views at every turn. 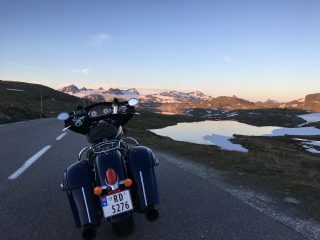 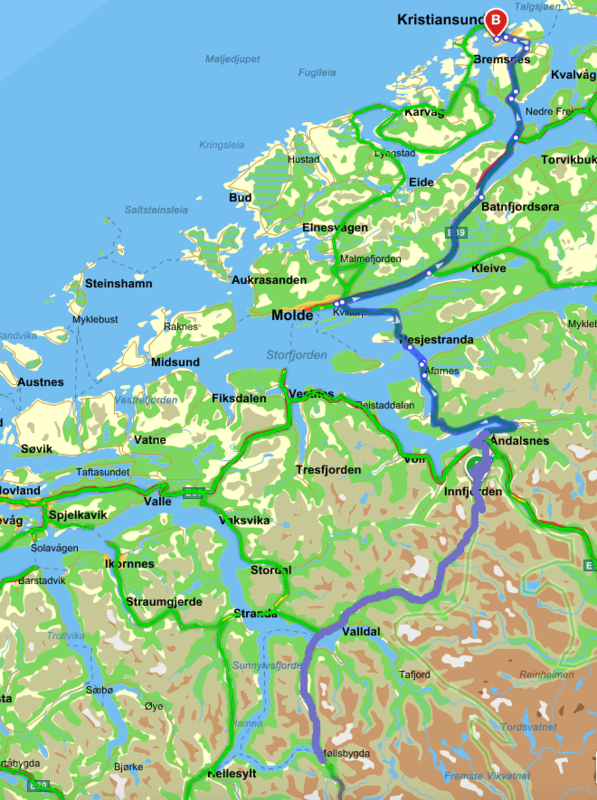 One of the National Scenic Roads you’ll ride on is Jæren that will let you see some of the most beautiful coastlines that Norway has to offer. 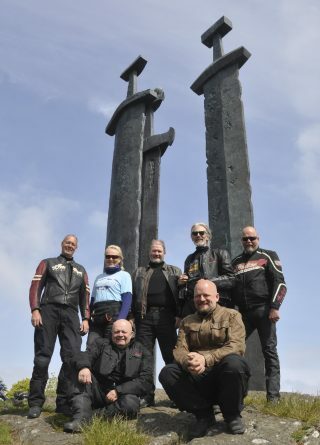 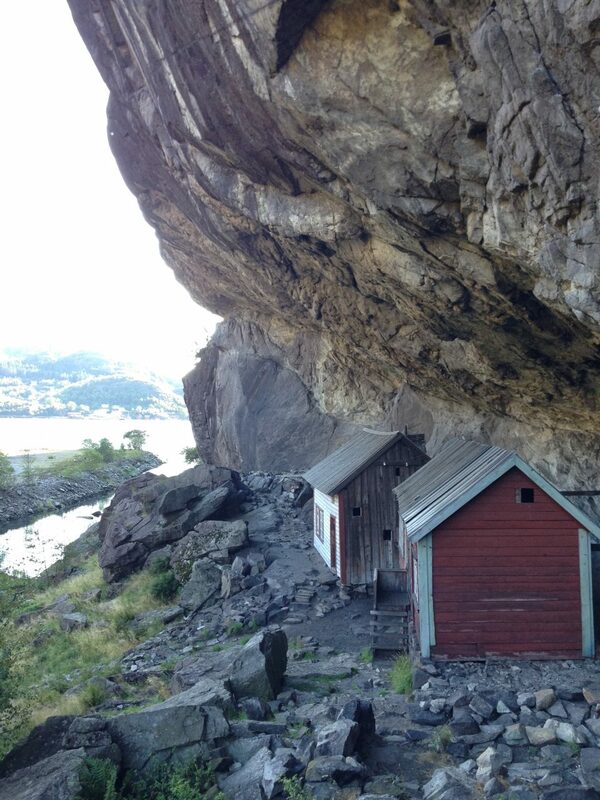 You’ll also get to visit the amazing ‘Swords in Rock’ sculpture in Hafrsfjord where a photo is obligatory. 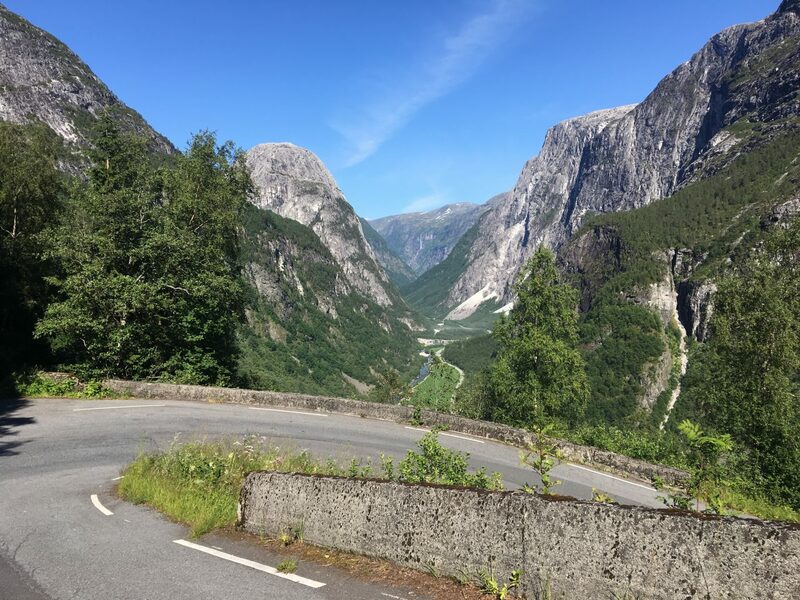 The National Scenic Road Ryfylke is full of contrasts; here you will encounter high barren mountains, lush hillsides, sheer mountainsides and deep fjords. 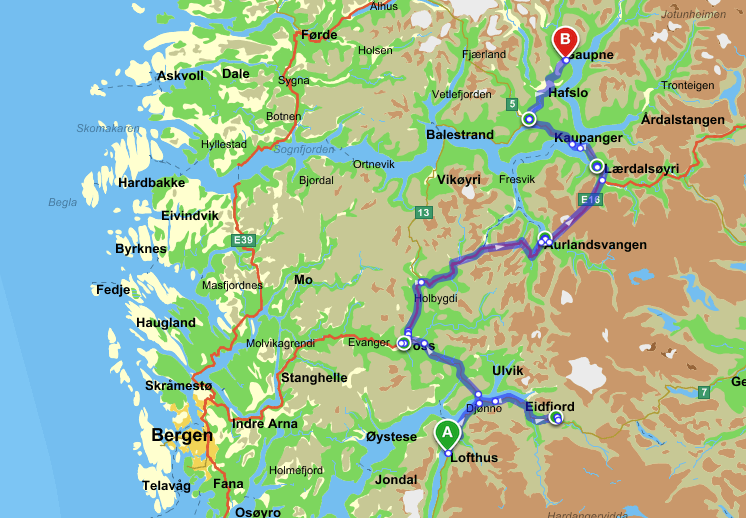 Norwegian Scenic Route Aurlandsfjellet runs from Aurlandsvangen to Lærdalsøyri, a distance of 47 km (Road 243). Don’t miss the viewpoint Stegastigen on the way up to the mountains. The highest point is 1,306 meters above sea level.